A Goal is a desired result a person or a system envisions, plans and commits to achieve—a personal or organizational desired end-point in some sort of assumed development. Many people endeavor to reach goals within a finite time by setting deadlines. Your Facebook page is how you reach your fans, but how do you know if you are successful in doing that? You should be setting goals for yourself, but what goals do you set? Likes are nice, but not the end all be all. 1,000 Likes are ok, but how many of those Likes are actually engaged? 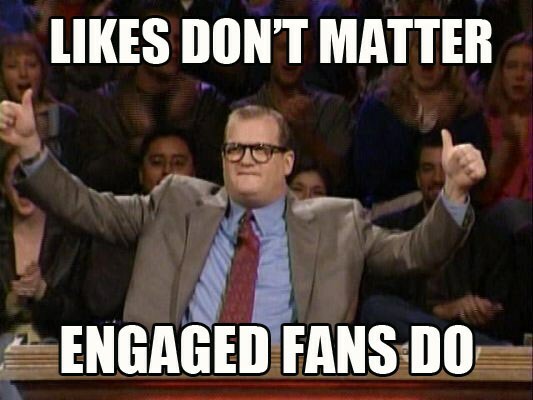 20 engaged fans are better then 1,000 non-engaged fans. What makes a good party? The number of people, or the time you had at the party? I don’t get bogged down by the number of people who like my page, just the quality of those likes. How do you know if what you are doing is making an impact? How do you know if you are posting the right content? It’s important to set goals, but what goals do you set? Facebook provides you with insights to measure how you are doing with likes, comments and shares. Your goal should be to have x amount of likes per comment, x amount of likes and x amount of shares. PRO TIP: Ask for the Like, suggest that your fans comment and provoke the share. You’ll be surprised how well your fans listen. I asked for 63 Likes of this image, and we beat that with 110. 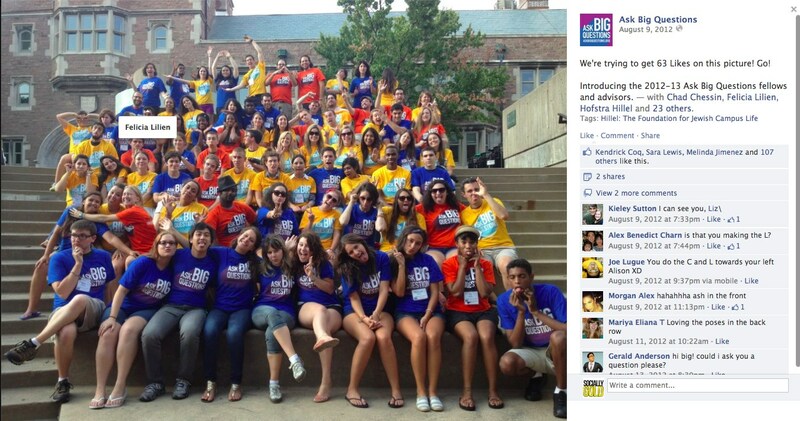 What helped is that those tagged in this picture shared it on their Facebook Page. The amount of the goal is relative, but you should strive to beat that number every post. If a posts gets 10 likes, but the next day only get’s 1, why did that happen? Was it the type of post, was it the time of day, day of the week or the wrong content? 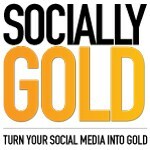 You can set arbitrary goals for your page, but what good is that? It can take 3-4 months to get a sense of what your audience is looking for. My advice is to stay consistent with your posting and you’ll be surprised how quickly your fan base grows. Your engaging content will be the the proof that you are worth following.